For Estate Agents that are not connected to a MLS (multi-listing service), or who only want to list up to a maximum of 2,500 properties from Resales Online, Inmoba, Milenio Plus or Infocasa (or any other source), we have created DIVI REAL ESTATE, a low cost Real Estate Web Platform with Premium Features. The following features are included and come pre-installed with all our DIVI Real Estate websites. Create great looking pages with the smooth parallax effect that everyone loves. You can create video backgrounds, insert text, images, buttons or other graphical elements. With the built-in colour pickers, you can quickly change the colour of nearly every element in your DIVI Real Estate website. There is also a selection of pre-defined color skins. With Divi Extended Google Fonts over 700 fonts are available to you via the customiser and Divi Builder Font Selector. 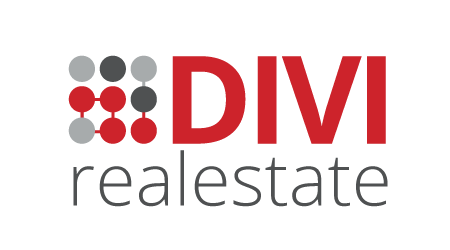 Our DIVI Real Estate websites are all is fully responsive and ready for retina displays. Your customers will love how your website looks on tablets and mobile devices. DIVI has been built following the best SEO practices to help rank your website higher. DIVI is fully compatible with YOAST SEO. By paying attention to every single detail, clean code and image optimisation tools we managed to create a theme that visitors will love for it’s speed. Our enterprise-level Cloud Servers offer the latest in virtualised technology that can be dynamically deployed, flexed and scaled. The following premium plugins are included in every installation and are FREE for you to use. Click for more information on our webmaster services.